PHOENIX — A new Mayo Clinic study suggests that the care and support family members give to elderly widows following the death of their spouse may be a factor in delaying dementia. The study presented at the Alzheimer’s Association International Conference in Copenhagen, Denmark last week was designed to evaluate the effects of widowhood in people with mild cognitive impairment - a precursor of dementia. The thinking had been that widowhood would accelerate the development of dementia in people with MCI but the study showed the opposite. Mayo Clinic researchers used data on more than 3,500 people from the National Alzheimer’s Coordinating Center database, which compiles information collected at various Alzheimer’s disease Centers in the U.S. The researchers found that of the 1,078 subjects who developed dementia, people who remained married developed dementia at a younger age than those who were widowed (83 years old versus 92 years). Dr. Woodruff says that the study suggests that in addition to the well-known negative impact of caregiver stress on the spouse without cognitive difficulties, there may be similar negative consequences on a spouse with cognitive impairment. 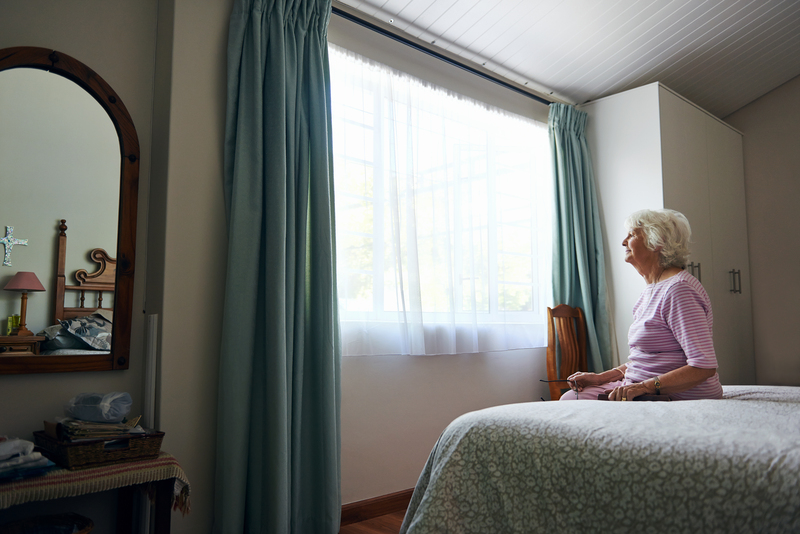 Earlier implementation of more robust support for caregivers, such as respite and other programs available through the Alzheimer’s Association and similar organizations may mitigate such negative consequences, he says. Because of the findings more research is needed to pinpoint reasons for the delay in dementia, Dr. Woodruff says.